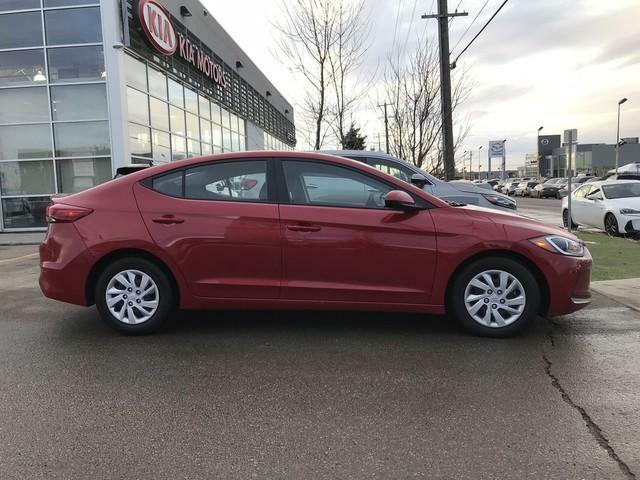 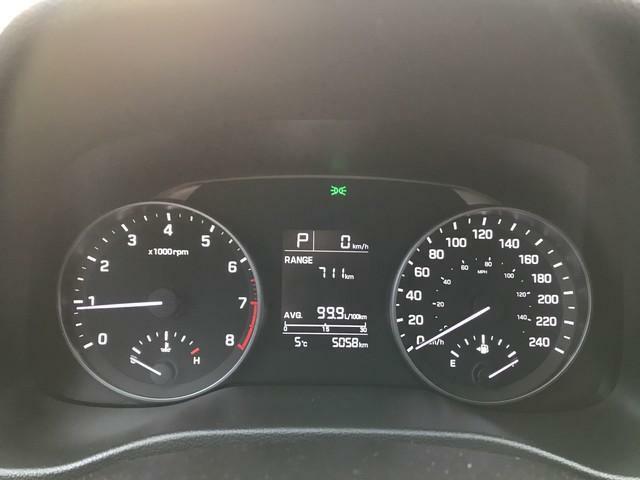 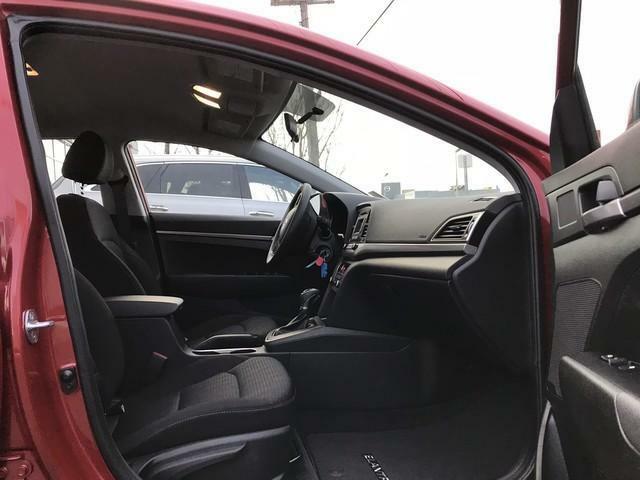 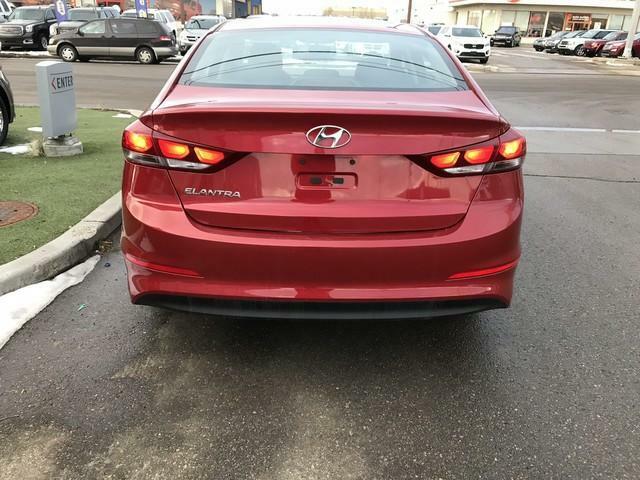 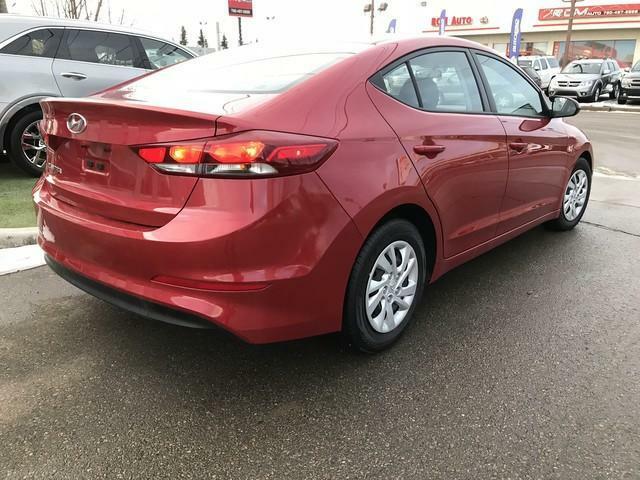 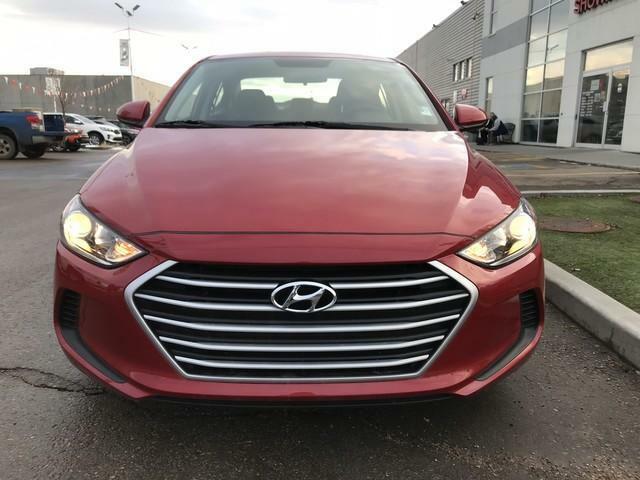 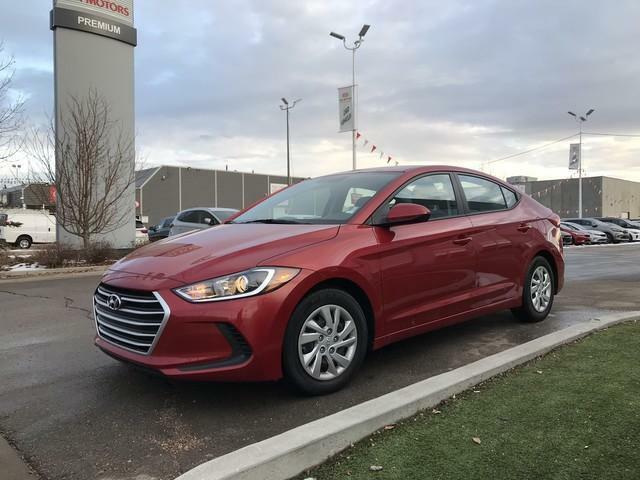 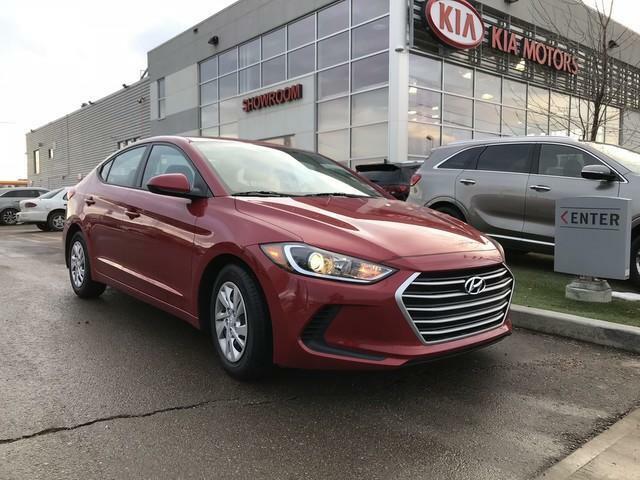 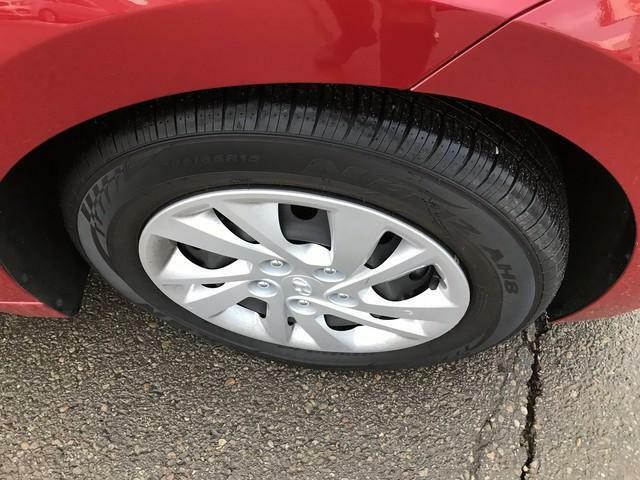 Accident-free, single owner 2017 Hyundai Elantra GL with only 5058KM. 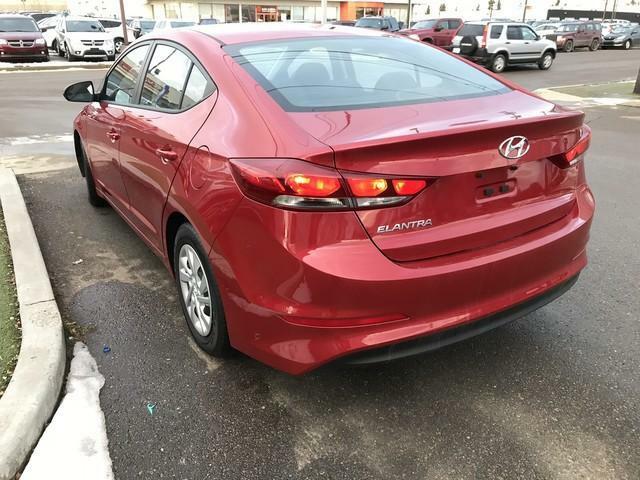 This fiery red pearl sedan is equipped with heated seats, Bluetooth and an automatic transmission. 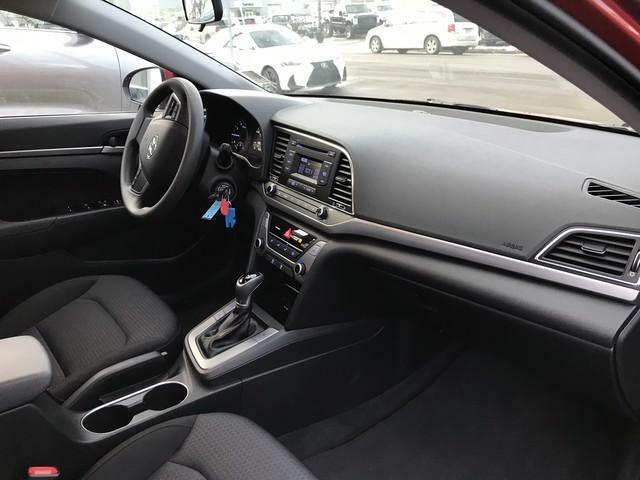 This package provides air conditioning on hot summer days and powered by a powerful yet efficient 2.0L engine. 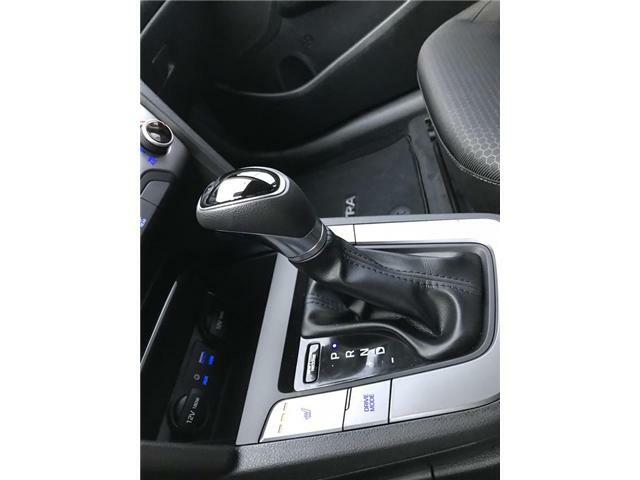 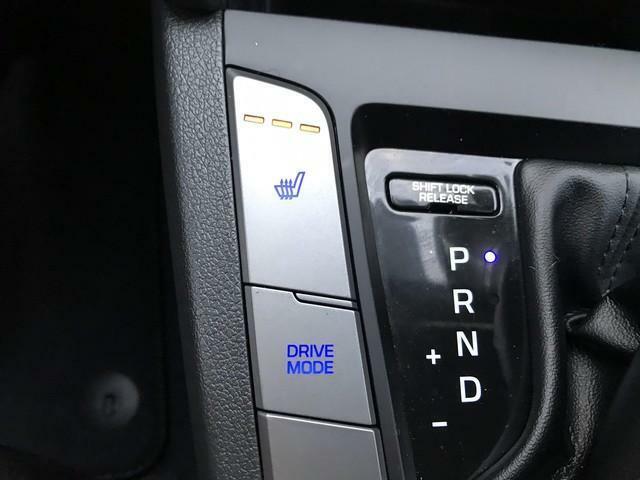 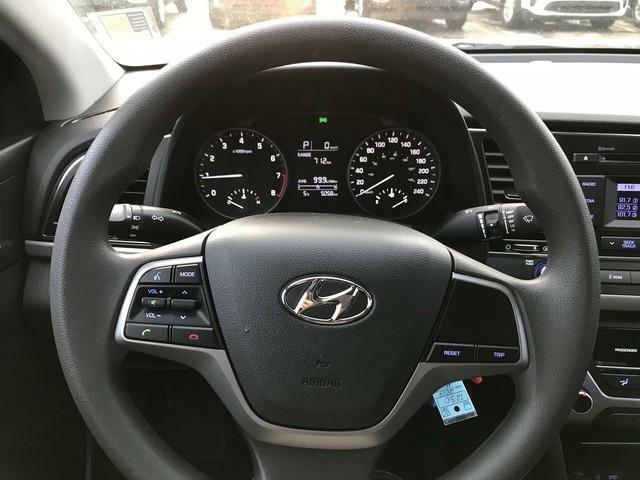 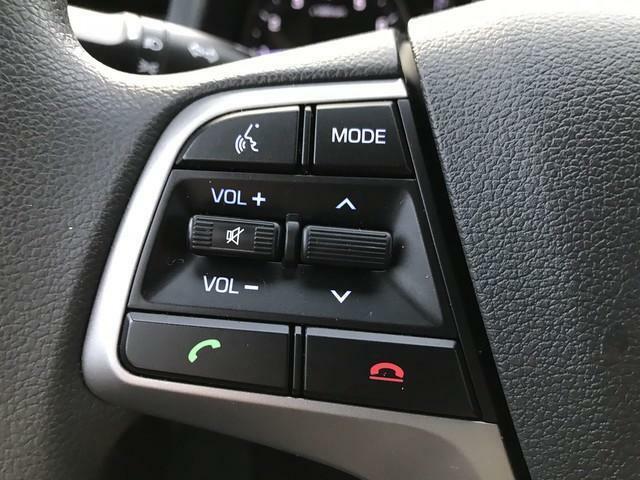 You will experience added drivers comfort with cruise control, power windows, and locks, and traction control keeps you safe in tough road conditions. 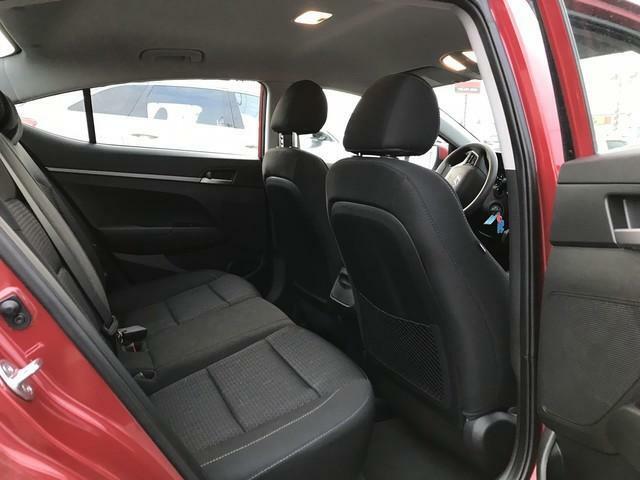 Fantastic condition inside and out, includes remaining manufacture warranty, mats, inspection, full tank of fuel and a professional detail clean before pick up. 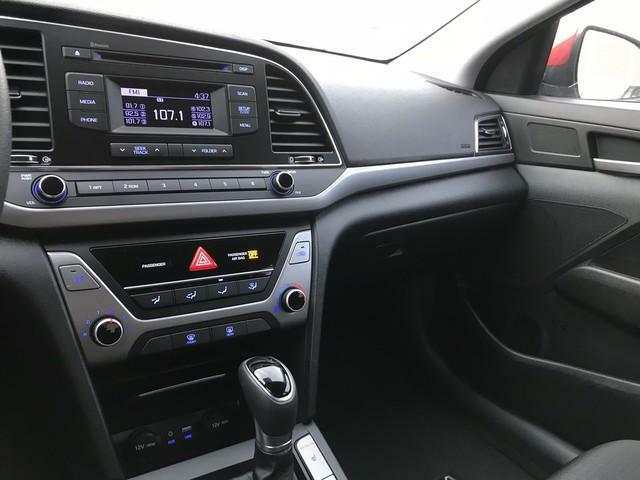 With over 25 lending banks, financing is available to all customers, bad credit, no credit, no problem!